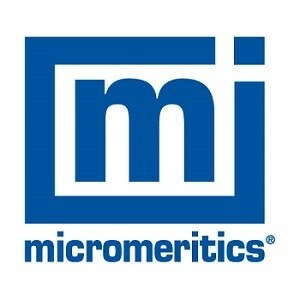 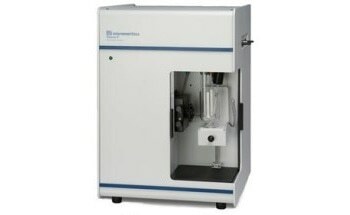 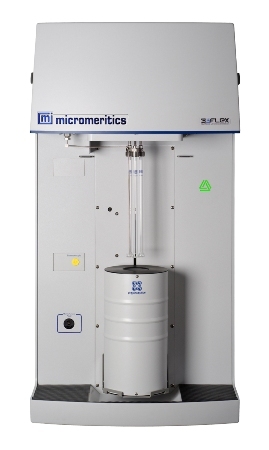 The 3Flex Surface Characterization Analyzer from Micromeritics is built with a single focus for improving the analytical results. 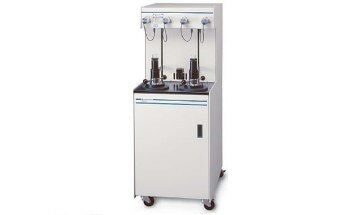 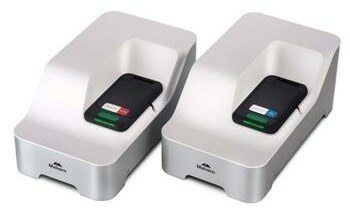 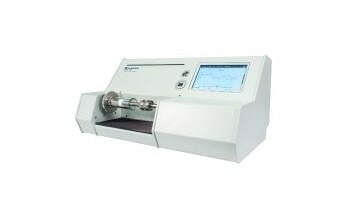 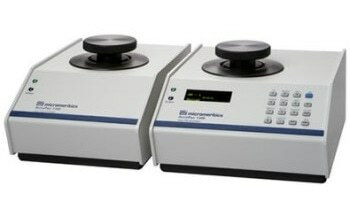 It is a fully automated, three-station instrument, and is provided with a transducer which can be used for upgrading each analysis station from mesopore to micropore in order to simultaneously analyze the samples. 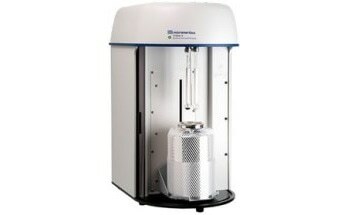 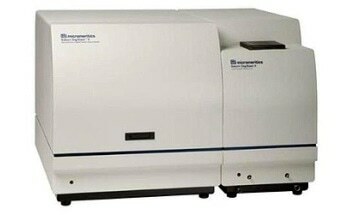 This instrument is used for analyzing high-throughput surface area, micropore, and mesopore with high accuracy, resolution, and data reduction.